Mämmi is traditional Finnish Easter dessert which might make you to hesitate when you see the appearance of it. Any thoughts? 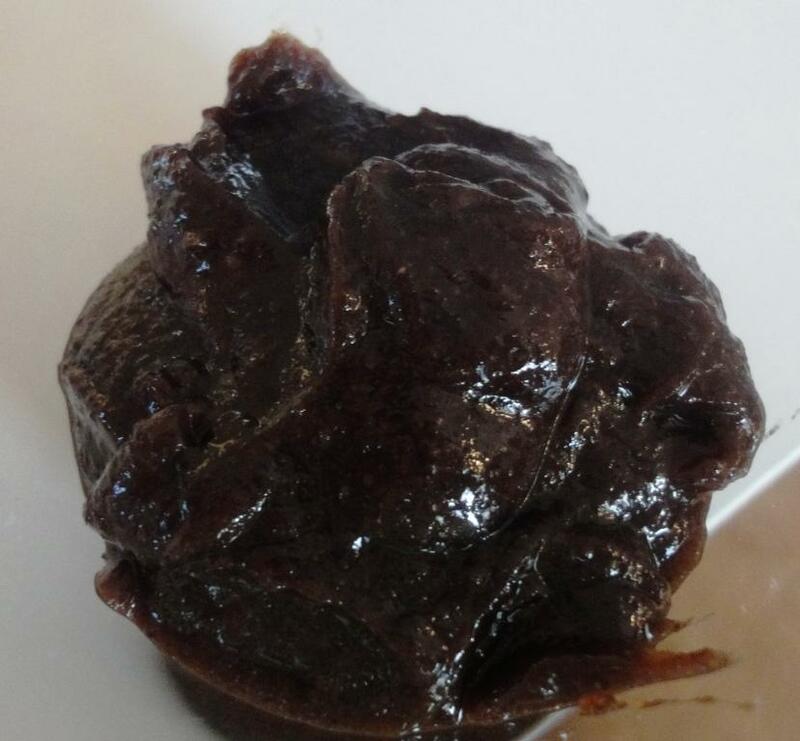 Mämmi, also sometimes called “Easter Surprise” (in Swedish Memma) is made of water, rye flour and powdered malted rye. 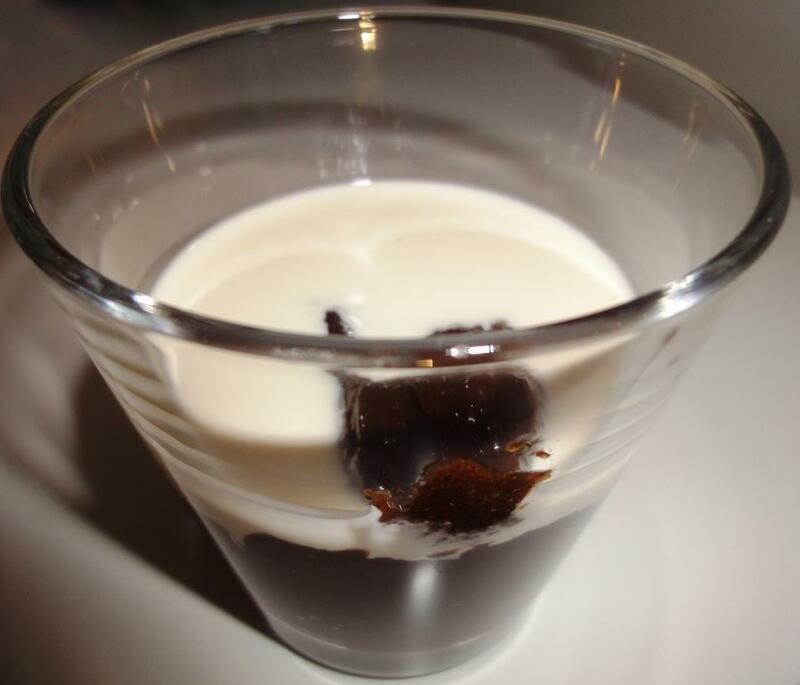 Generally Mämmi is eaten cold with either milk or cream and sugar, and less commonly with vanilla sauce. To be honest I am not the fan of this dessert but like to maintain the traditions of Finnish cooking and dining. 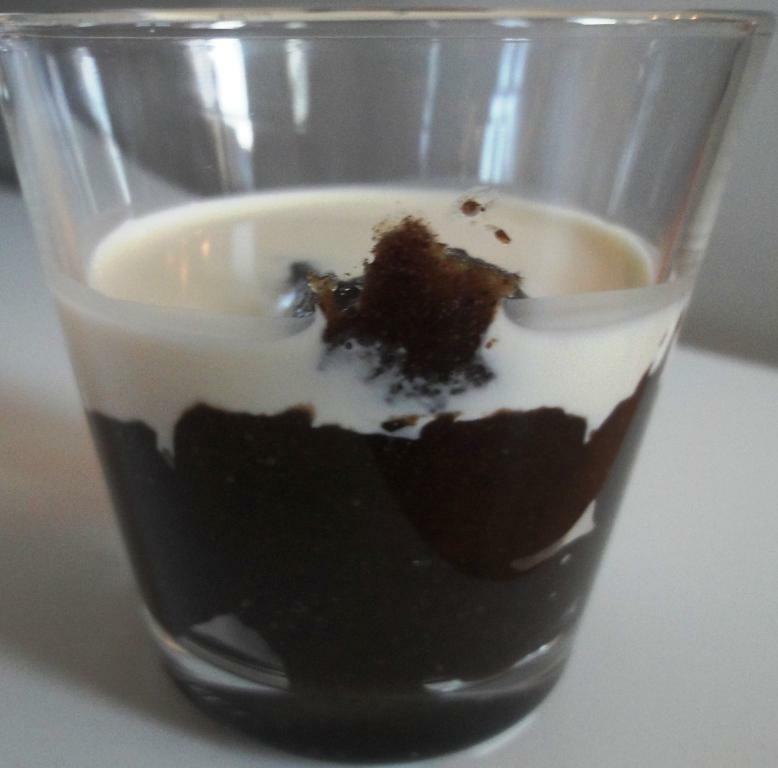 But you can encourage to try dessert by serving it a little bit more attractive way than Finns are used to. Nowadays you can purchase Mämmi all year around as frozen but years ago it was only available at Easter time. I have not seen Mämmi anywhere else than in Finland but propably you could get it in Sweden because of quite similar food cultures. Wait, of course you can get it in those places where Finns have moved for instance in Fuengirola, Spain from Finnish owned shops. I loved it! Thank you for reading my blog. Do you have reviews of Muru and Demo? Likewise. Demo review was published on 26th August 2012. Muru review will be out in coming July.